On July 22th 2009 Aries-Ethernity-Foundation published a part of the main results of the research project Your-QI-mid-2009, which showed that man is in resonance with the stars (see Archive). The project was continued as Your-QI-fall-2009 until December 31th 2009, showing again similar Star-Resonance Phenomena. It is funny to look at the sky with a telescope or wondering the beautiful pictures made with advanced telescopes. Even much more interesting is to know if “The Stars are actually influencing Man” as has been claimed by astrologers for thousands of years. In order to prove this, ARIES-Ethernity-Foundation conducted an extra series of extensive Bio-Resonance-Measurements on eight persons living in the Netherlands and Germany during the past months, as project “Your-QI-mid-2009”. A short comment (in Dutch) on a PowerPoint presentation concerning a reference project. 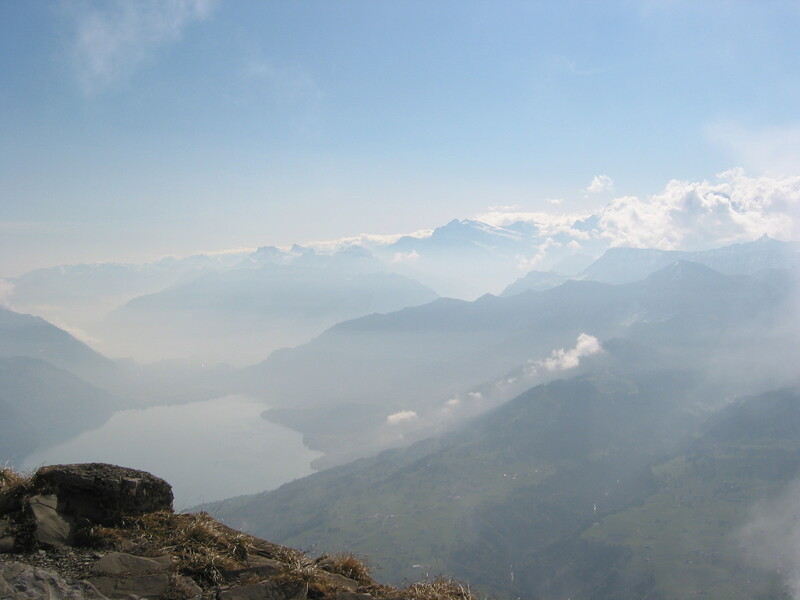 This report is my true story about an interaction with the Pleiadians (spaceship and beings originating from the Pleiads) on the top of the mountain Niesen (2362 meter), Berner-Oberland in Switzerland, in the summer of 2003 and its related establishments afterwards. It is a basic human right to tell you about what I experienced. Moreover, the time to make it public is now! Frequencies for Elimination / Neutralization of Bacterium EHEC O 104:H4 ?! Using the same frequency analysis methodology as for earlier investigations reported on this website, ARIES-Ehernity-Foundation has been searching for means of elimination/neutralization the bacterium EHEC O 104:H4 at people infected by that. Vortrag (ca. 3 Stunden) über aufsehen erregende Bio-Resonanz MESSUNGEN, wobei klar wird dass wir Menschen jeder spezifisch und doch kollektiv verbunden sind mit der Erde und dem Universum. Wir sind in Resonanz mit den Sternen und leben in/von einem Ozean von erdischen und kosmischen Frequenzen, die zum Teil in noch wissenschaftlich unbenanntem Bereich liegen. Lezing (ca. 3 uur) omtrent nog nooit eerder vertoonde Bio-Resonantie METINGEN die duidelijk aantonen dat wij mensen ieder specifiek en toch collectief als Eenheid verbonden zijn met de Aarde en het Universum. Wij Resoneren met de Sterren en leven in/van een oceaan van Aardse en vooral ook extreem hoge Kosmische Frequenties.